Enter the giveaway for a Japa Mala and Mala Bracelet! ♥ Congrats to Haralee, winner of the giveaway for AnytownUSA seller Woosh Beauty Face Pallette! ♥ Congrats to Cathy, the winner of Edye’s Naturals Face and Body Butter. Read my product review and an interview with the founder Edye Dumhart. ♥ Congrats to Ann, the winner of the DVD Finding Your Feet. ♥ Congrats to Audrey, the winner of The Great Alone by Kristin Hannah and a box of tea and cozy socks, courtesy of St. Martins Press. Read my book review. ♥ Congrats to Jessica, the winner of a set of Grandparent Journals and a webcam, courtesy of Bluestreak Books (an imprint of Weldon Owen). 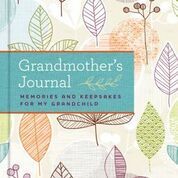 Read about more about the journals and about being a grandmother on my blog post. ♥ Congrats to Gloria, the winner of AARP CEO Jo Anne Jenkins’ bestseller, Disrupt Aging. Read more about it on the blog post about Living 100. ♥ Congrats to Natalya, the winner of Adagio Chocolate Chai Tea. Watch for more giveaways coming soon. 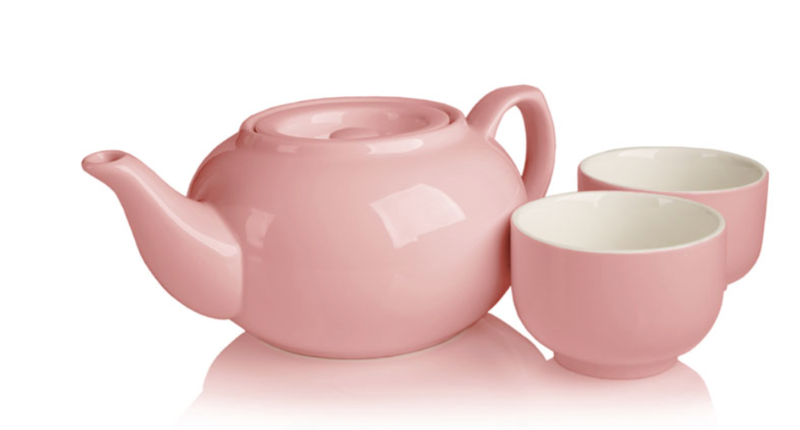 Meantime, read my blog post about making a mindful cup of tea. ♥ Congrats to Pamela, winner of the Blu-ray copy of the Dolphin Tales movie. Read my blog post about my visit to the Clearwater Marine Aquarium, where the real dolphin Winter lives and all the other fun things to do in Clearwater Beach, Florida. 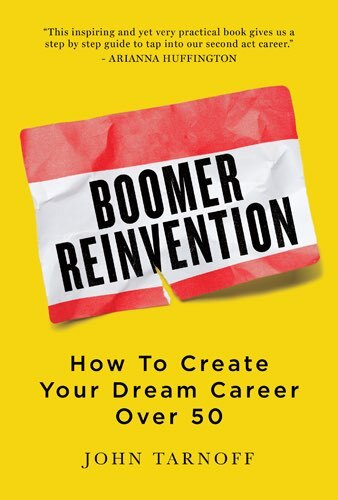 ♥ Congrats to Dawn, winner of Boomer Reinvention. Read my interview with the author, John Tarnoff. ♥ Congrats to Audrey, winner of Hello Someday. Read my interview with the author of Hello Someday. It’s a great book to inspire your next act. ♥ Congrats to Marian, winner of Camille Beckman Lavender Hand Therapy. Read about other gift ideas in my 2016 holiday gift guide. ♥ Congrats to Gena, winner of “1000 Foods To Eat Before You Die.” Read about Mimi Sheraton’s wonderful book in my review post. 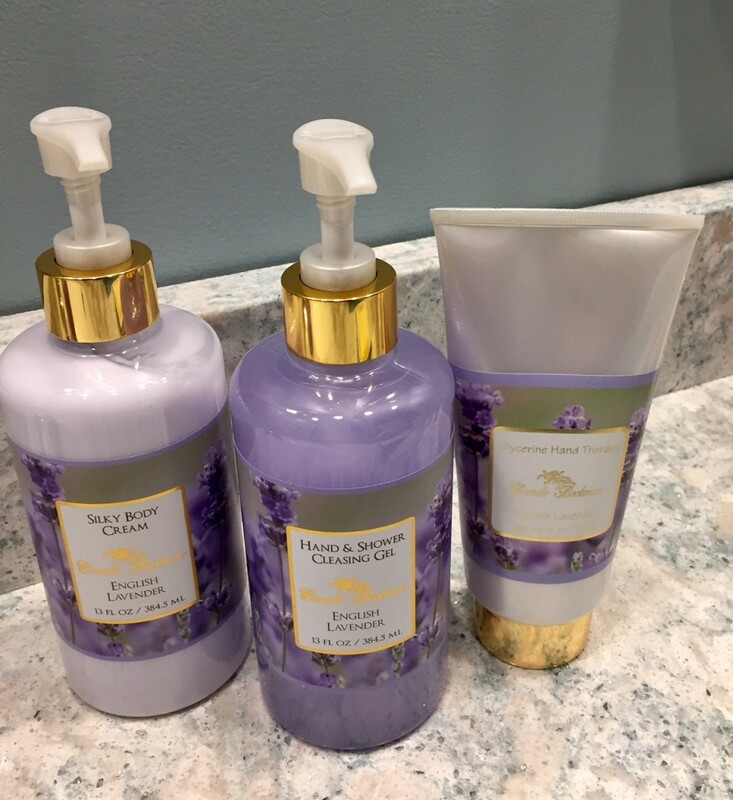 Relax with Camille Beckman English Lavender products. ♥ Congrats to Danell, Beth and Brenda, winners of the giveaway for a Choices Notebook. Read my blog post about this unique planner created by midlife blogger, Kimberly Montgomery. ♥ Congrats to Susan, winner of the giveaway for a Mini Mineral Makeup Starter Kit (Valued at $25). Check out my blog post to learn How To Look Beautiful With Mineral Makeup. Jennifer so glad you liked the giveaway you won. Tom Venuto’s book, “Burn The Fat, Feed The Muscle.” Good luck with the plan. This looks like such a good reference! I like to always have a trip planned to so that I have something to look forward to! Jennifer, this is a great book. Hope you win! Thanks it is a great giveaway prize package. Shambra, keep up your positive attitude! I’m grateful for good health, enough food to eat, enough money to pay the bills and time spent with family and friends. Lisa R recently posted…Why You Should Shop Online withEbates! Lisa, sounds like you have a lot to be thankful for in your life. I am grateful for spending time with my family for the holidays. Ashley, family is so important, especially during the holidays. Thanks for sharing your comment. Ashley, sounds like you are doing the right things to manage through menopause. My favorite gift to give for the holidays is homemade baked goods. Cheryl, what a nice gift idea. My favorite way to relax is deep breathing. Cheryl, a great way to relax. Namaste. I like to give gift baskets or gift cards to family and friends. Cheryl, sounds like some nice gift ideas. I always wear sunblock, a sun hat, and sunglasses. Cheryl, I know I wear a hat too. There are hats made with sun protective fabrics too. Hoping Sundriven develops one soon. I would like to learn to blog in my own unique style. It’s great you are doing this. Elizabeth, look forward to reading your blog. Great ideas for gifts! Lavender is great for relaxation and can also help with headaches. Marian, glad you liked the gift ideas. I use sunblocker whenever out in the sun. Leigh, I know what you mean about staying out of the sun. I use sunscreen on my face every day. Since I turned 50 last September emanating love consciously has become a priority. I love mala beads and continue to find them extremely important in my spiritual practice. Kay, so glad you are providing a source of love to others. Namaste.